You are working hard and waiting a long time to spend your holiday at the destination you have picked for this year. This holiday has to be perfect since all your time and money has gone into this. 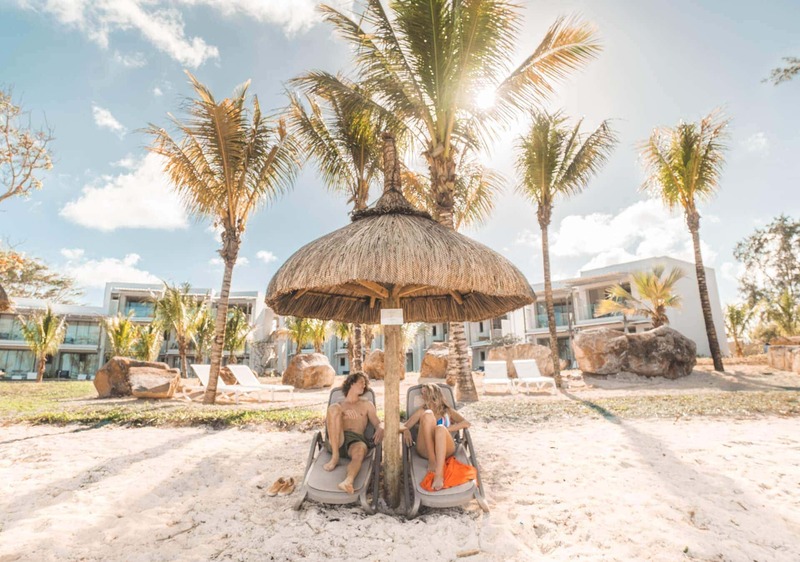 We found the Victoria for 2, the best couples resort in Mauritius where you can fully relax and spend your holiday. On a holiday you would prefer a room where you feel comfortable and at home. 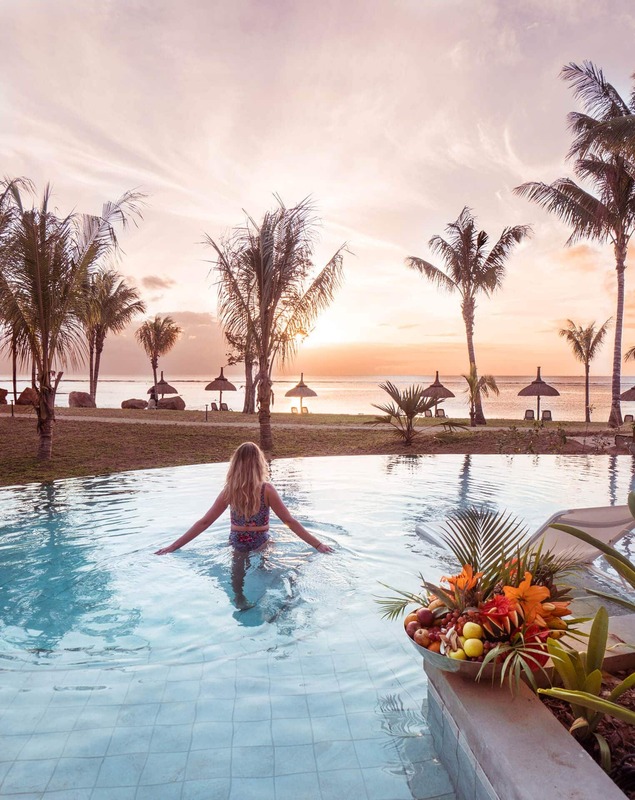 This is where Victoria for 2 in Mauritius of Beachcomber Resort & Hotels is focused on. 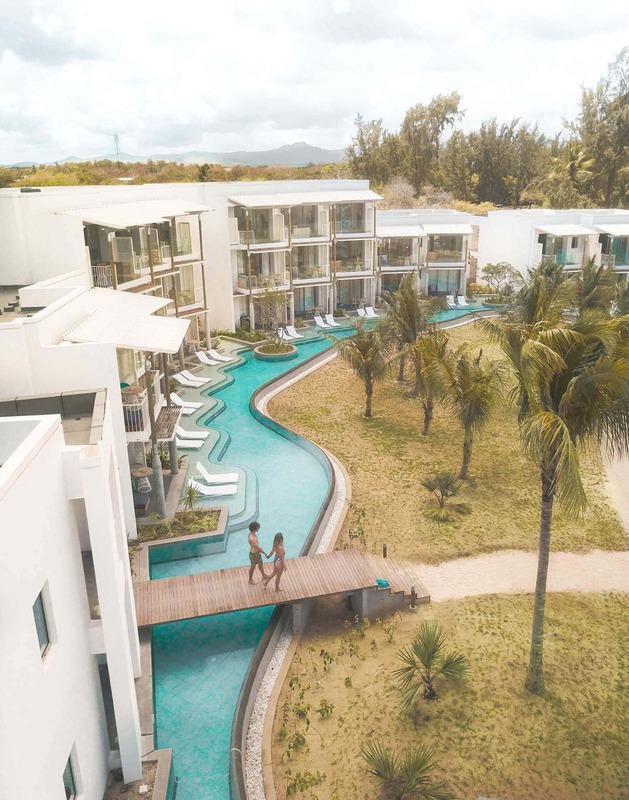 They have taken the rooms on the coastline of Mauritius to the next level and equipped them with all modern conveniences. 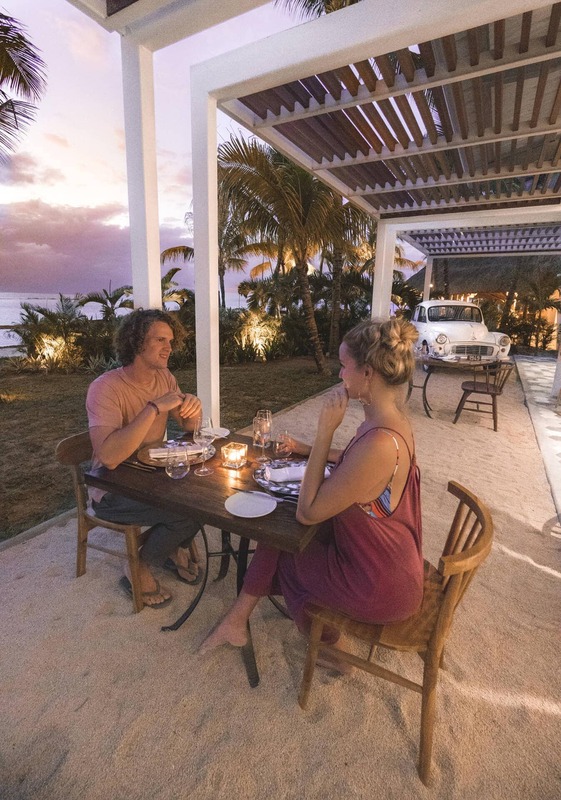 This unique concept on this island offers a fully relaxing experience for couples, children aren’t allowed in the Victoria for 2 suites. 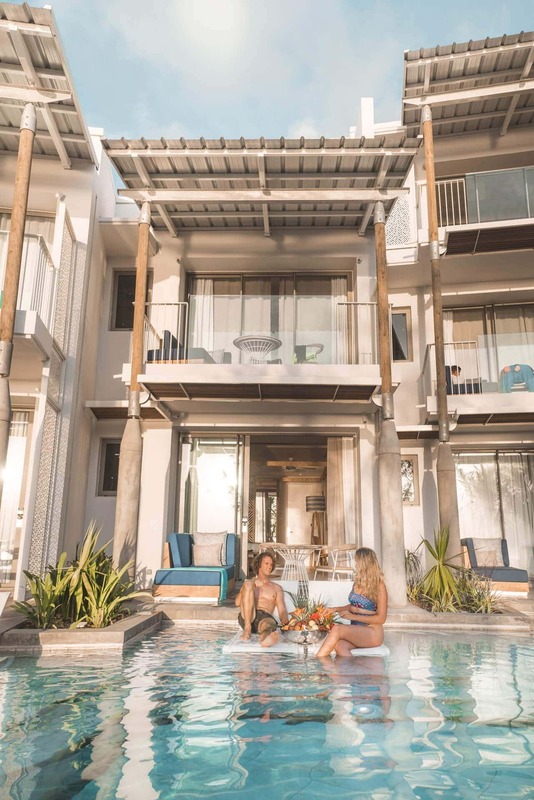 Spacious rooms with a beautiful bathroom, super comfortable beds, WiFi and best of all, a private infinity pool in front of your door. 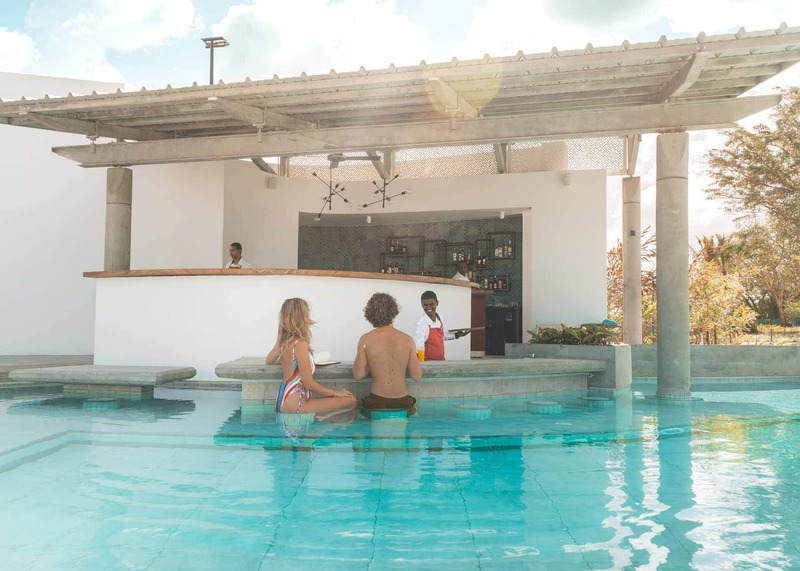 It is also connected to all other pools so you can swim to the pool bar and order a drink. From your room balcony, you will look directly onto the private beach since this is just 25 meters away. 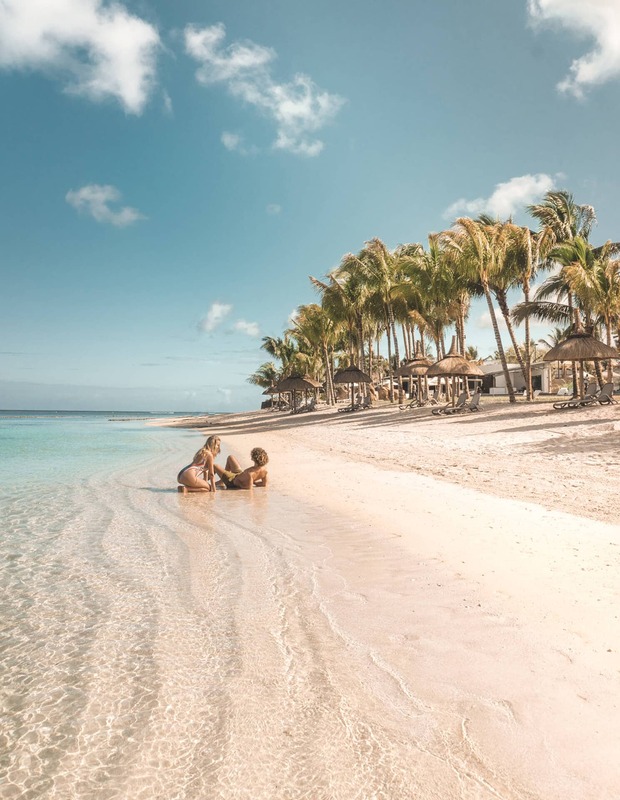 This beautiful wide stretched beach is quiet, clean and the super comfortable beach chairs are free to use. 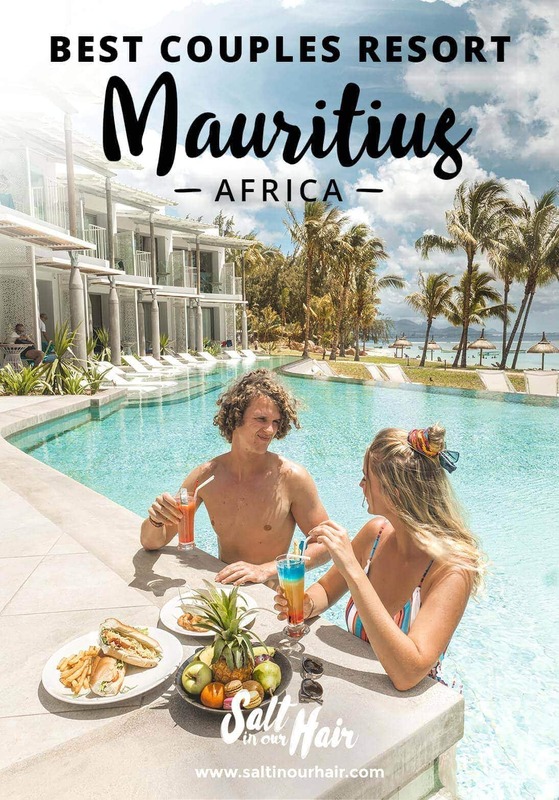 There are so many things to do on Mauritius, like visiting the Chamarel area or watersport activities. 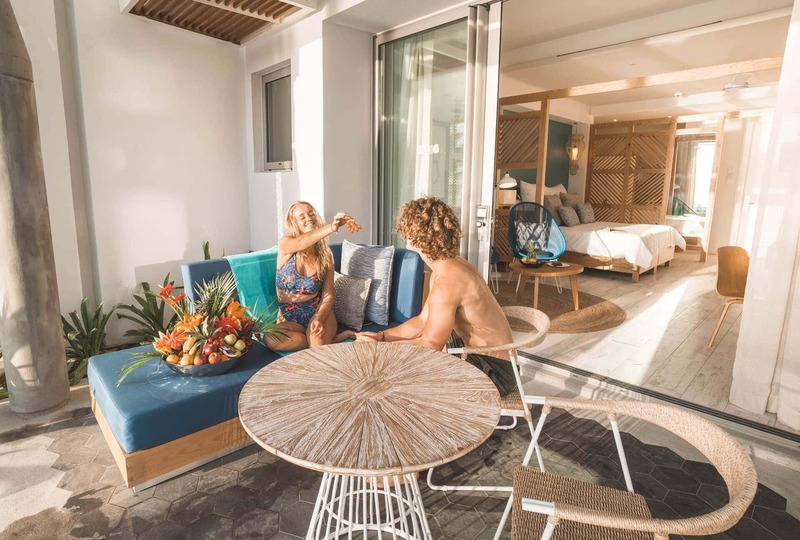 At the Victoria Beachcomber Resort & Spa boathouse, you can rent paddleboards or other surf equipment and go out. The city Port Louis is just 30 min away and is good for shopping, easy to reach by public transport. Not in to explore the outsides? You can also relax at their Spa, sauna or workout in the fitness center. 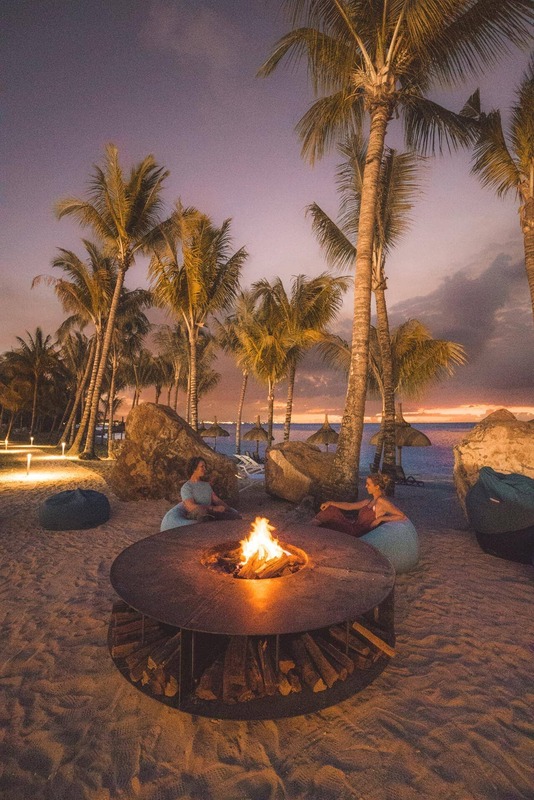 When the night falls, a campfire is lit, and guests can enjoy the restaurant “Morris Beef”. The restaurant is a private Steak House open for breakfast and dinner exclusively for the guests staying at Victoria for two. If you’re in for something else you can also visit the Italian or buffet restaurant of Victoria Beachcomber.